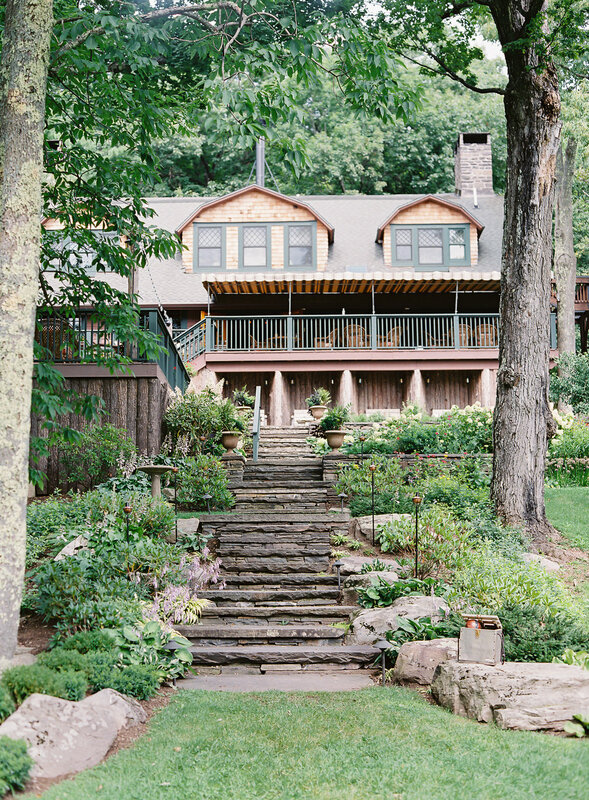 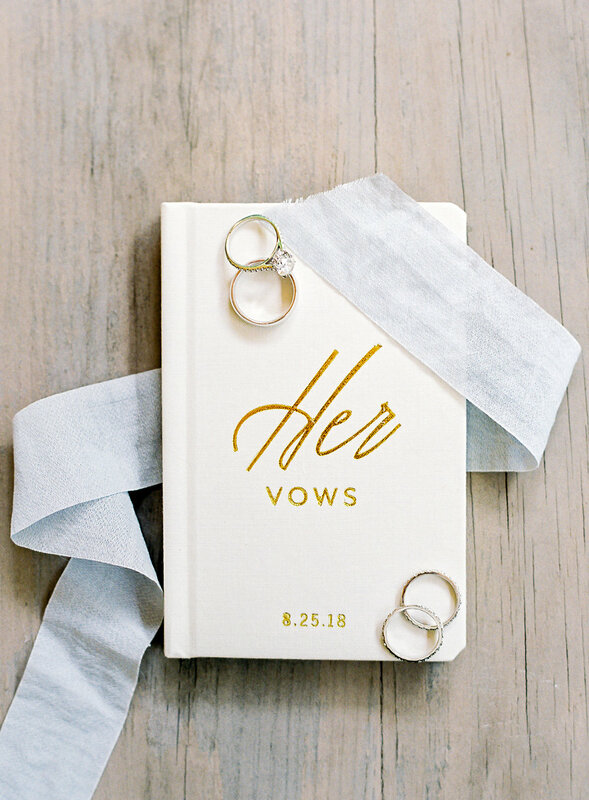 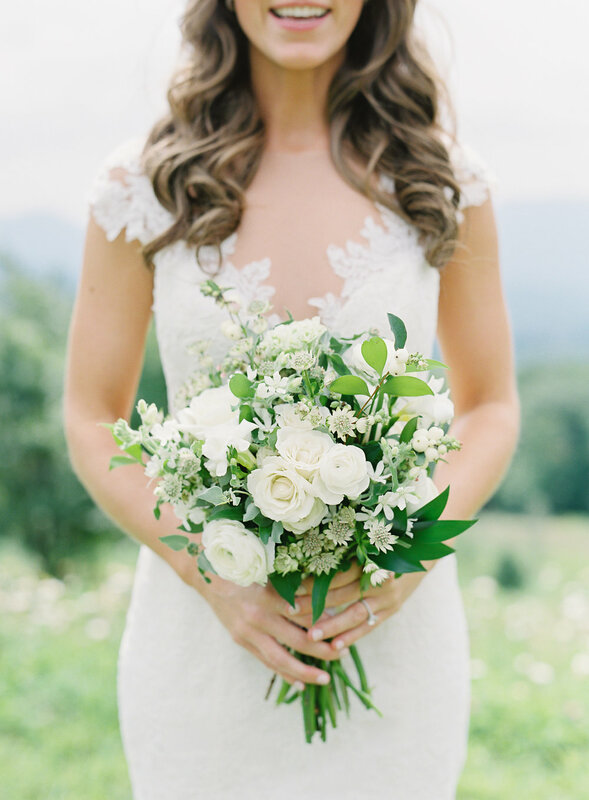 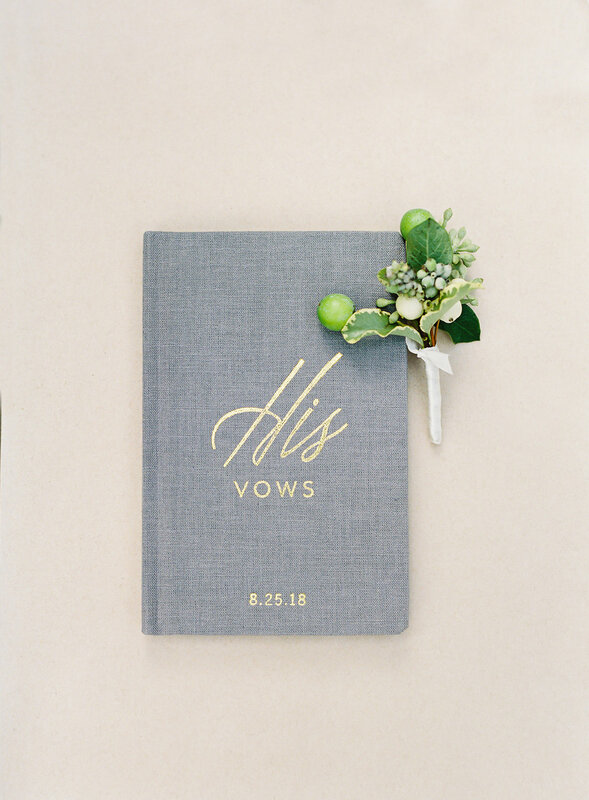 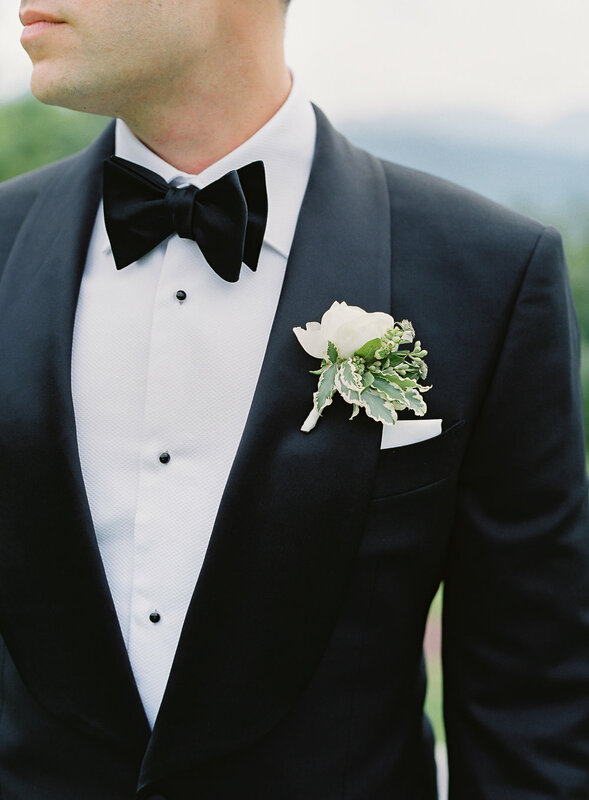 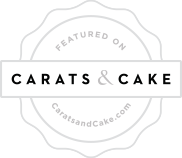 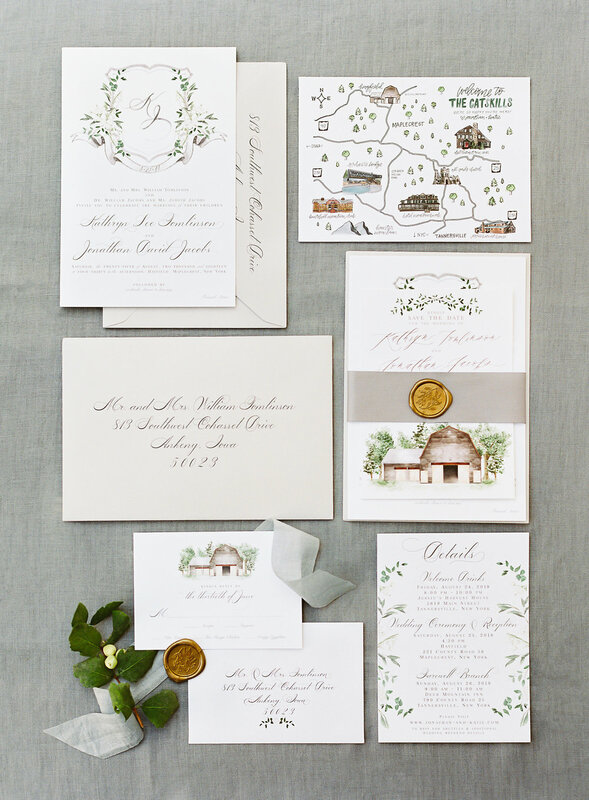 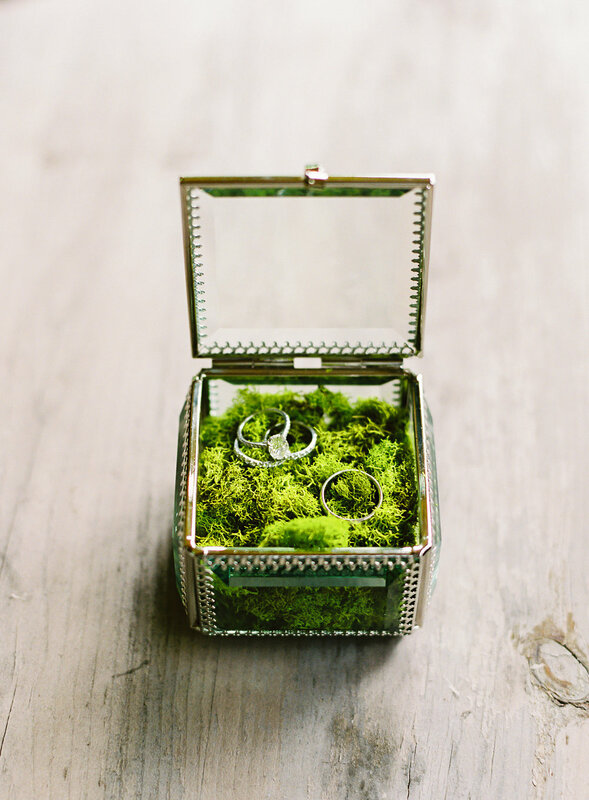 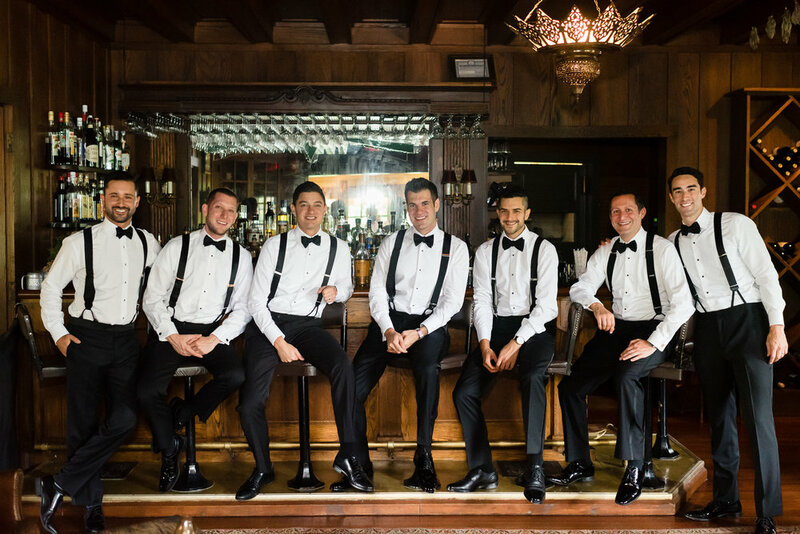 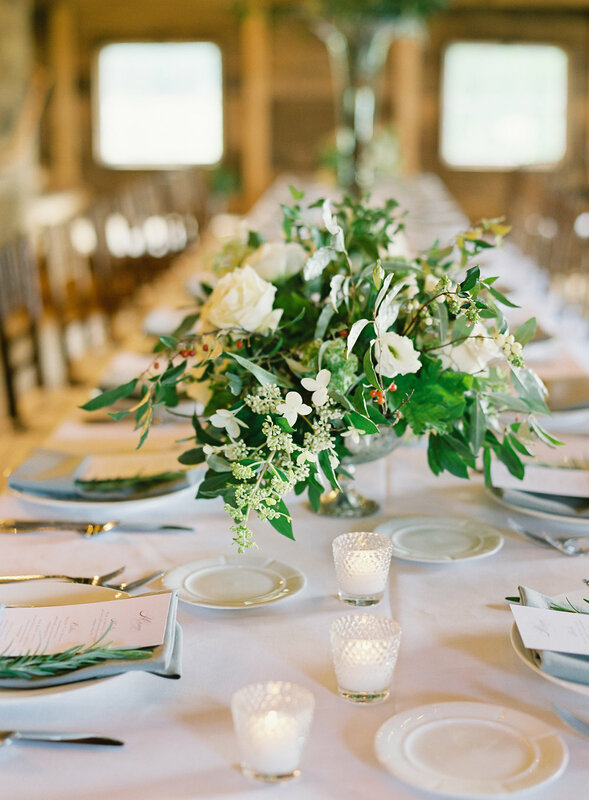 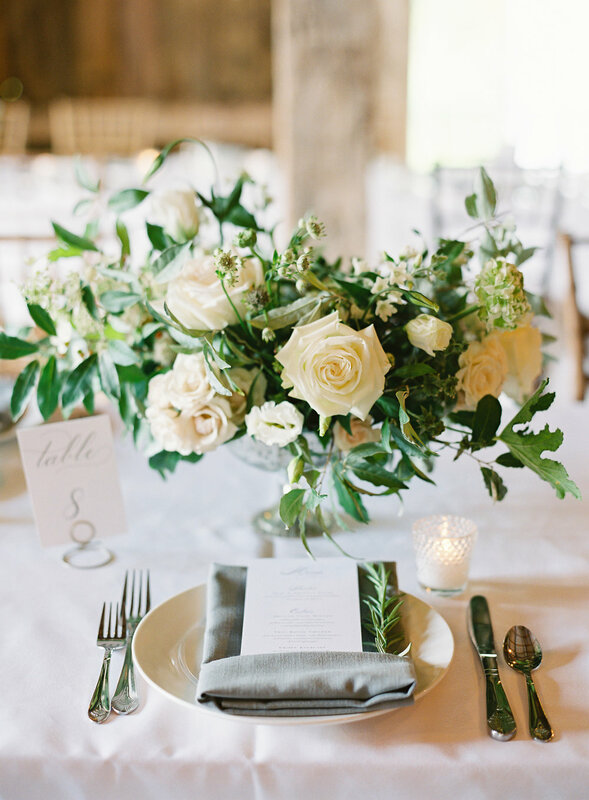 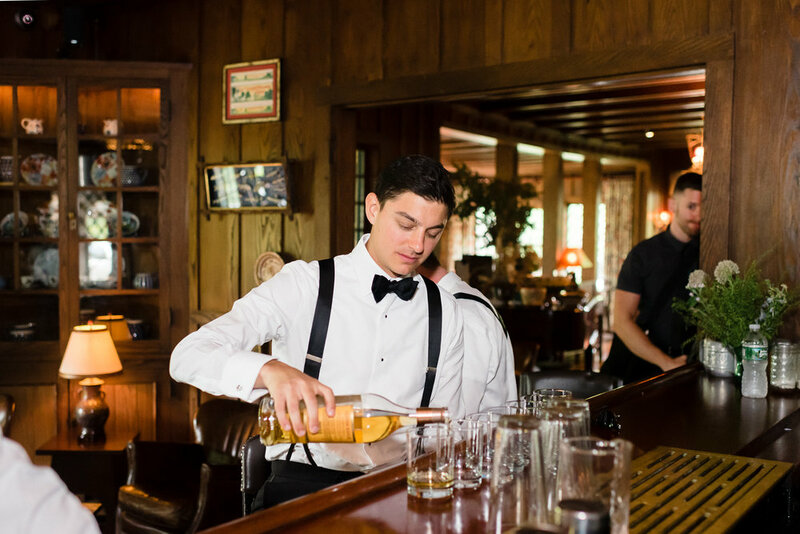 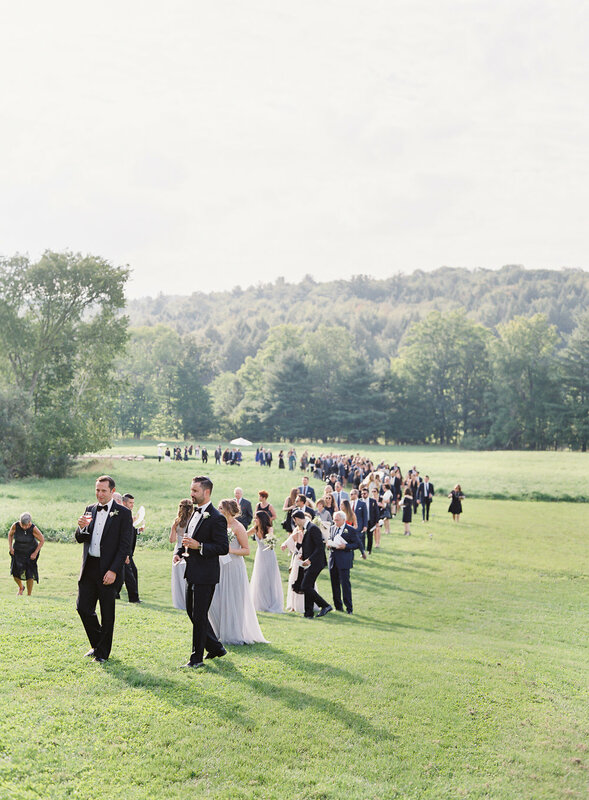 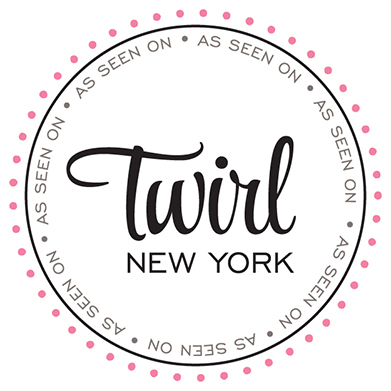 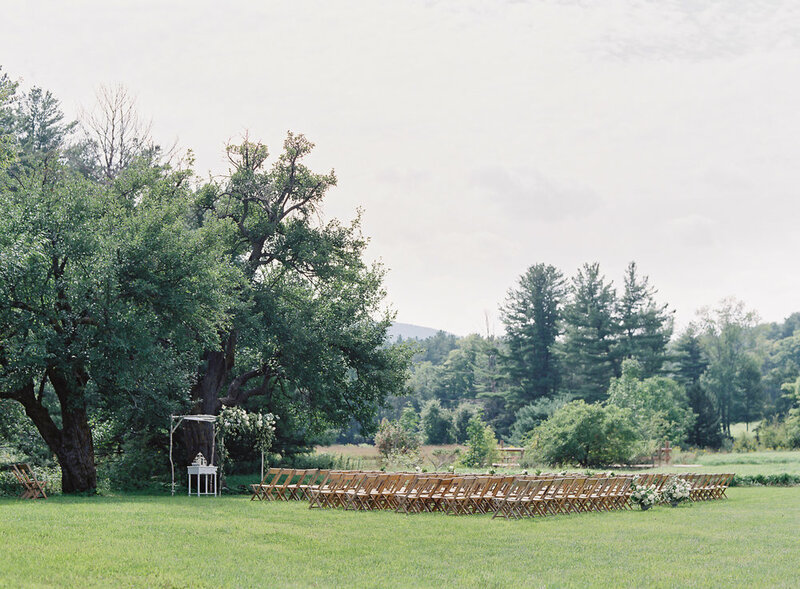 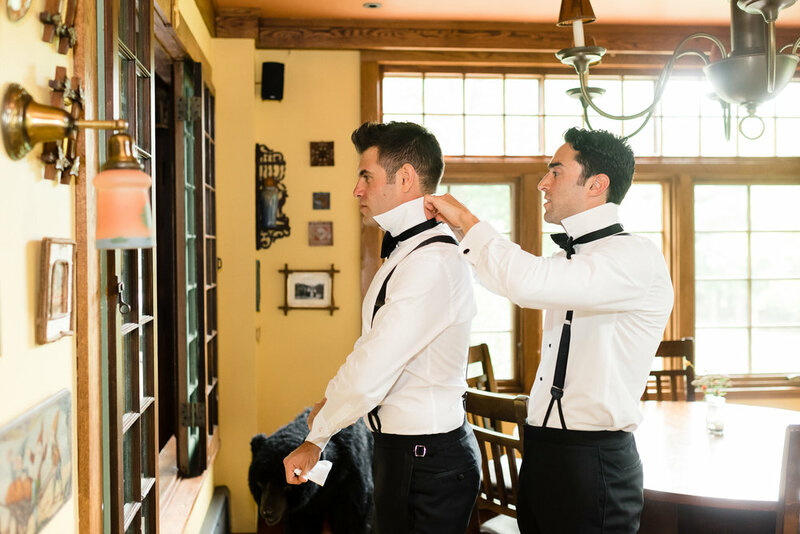 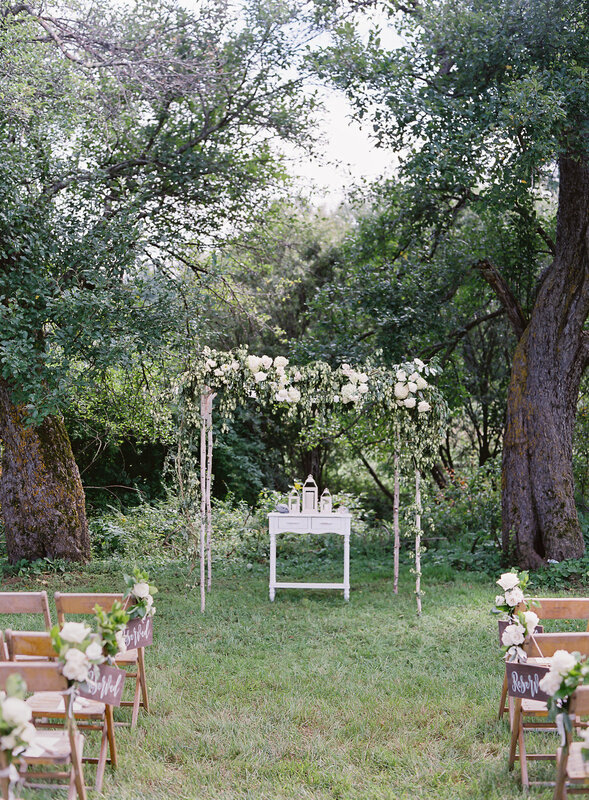 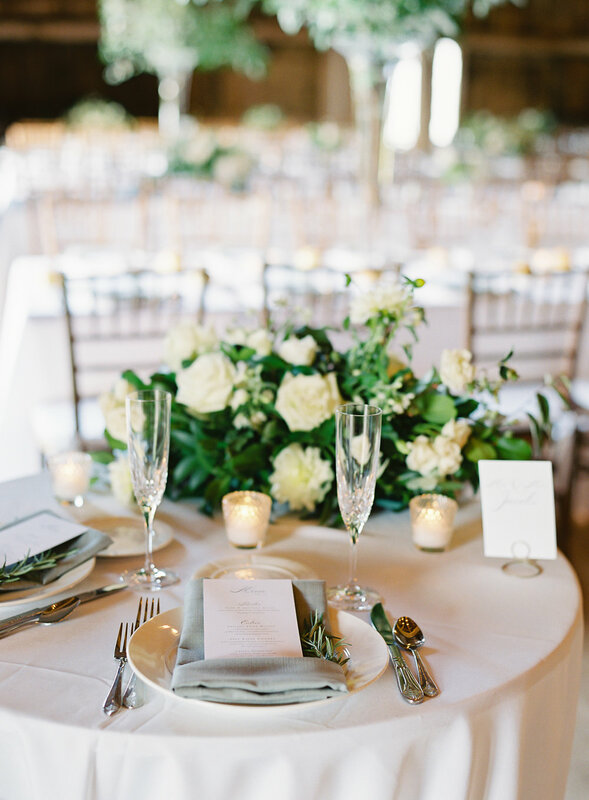 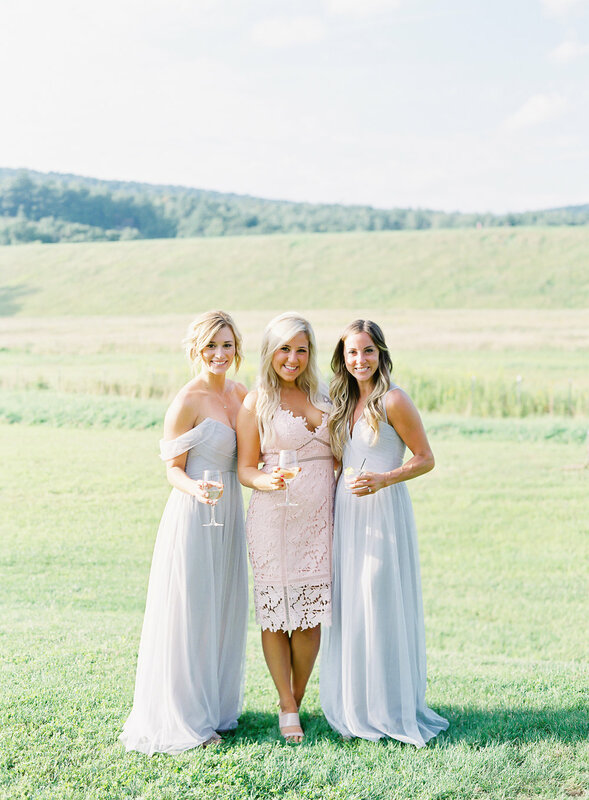 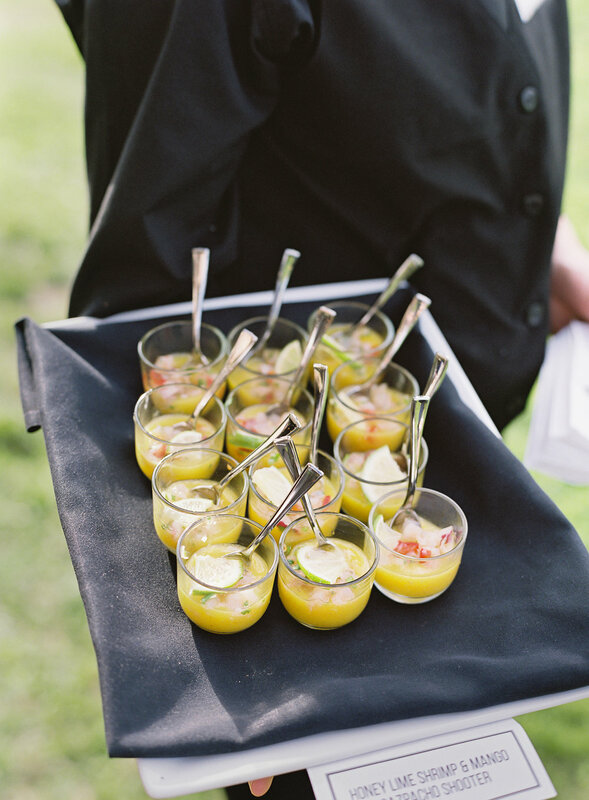 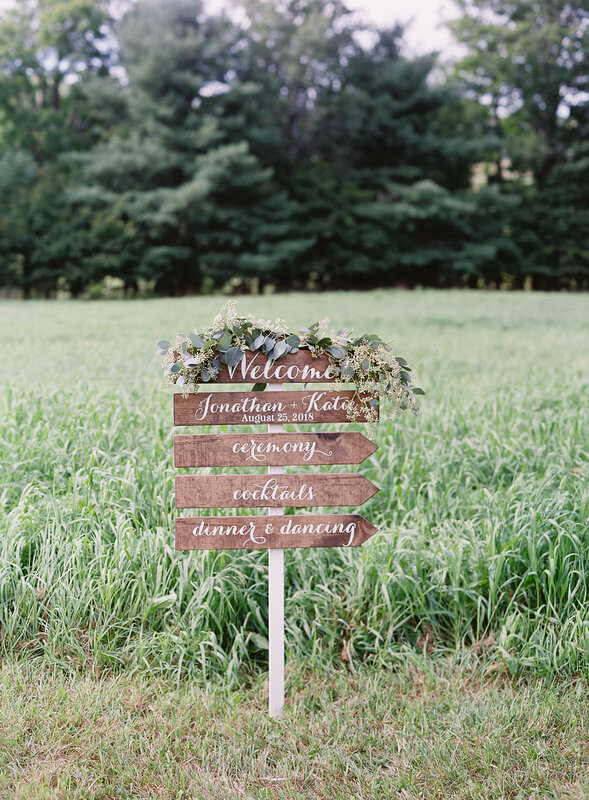 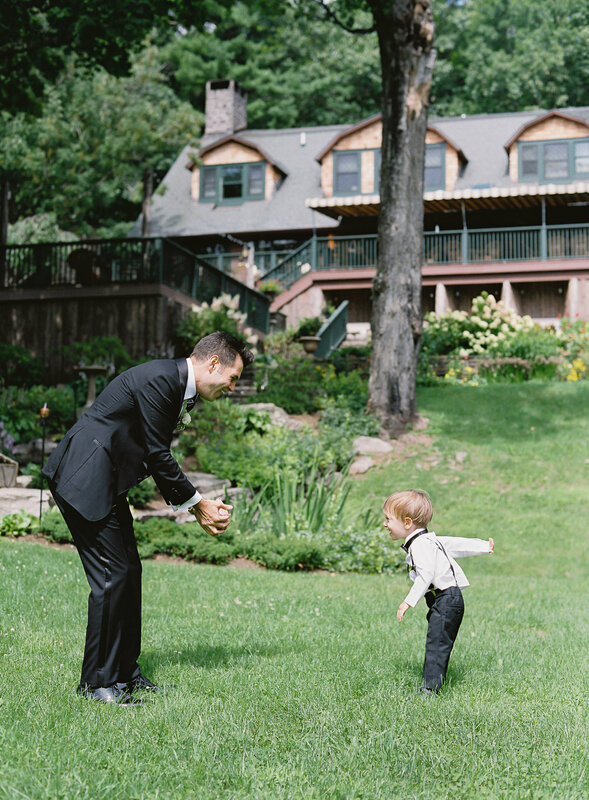 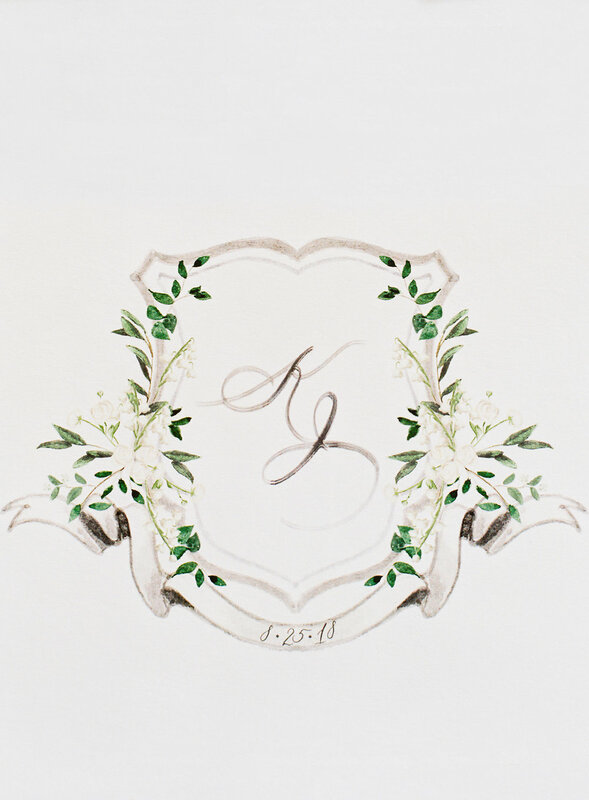 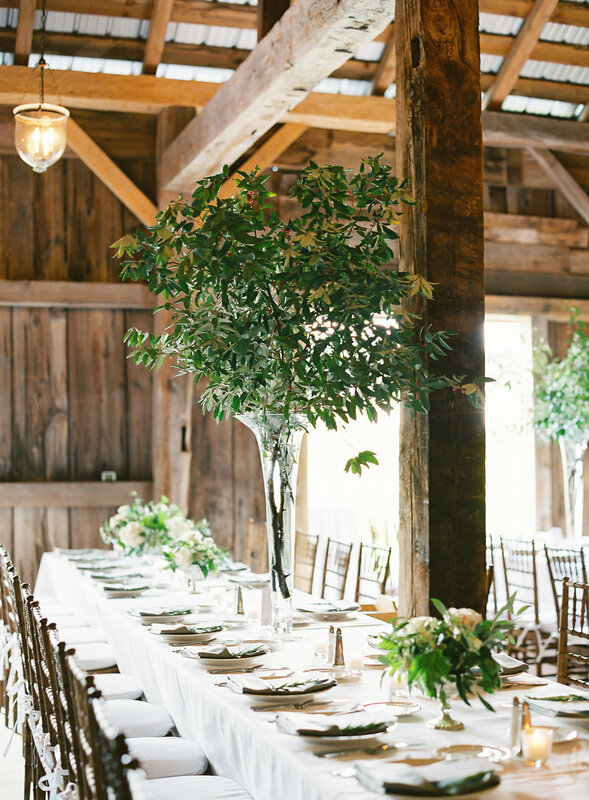 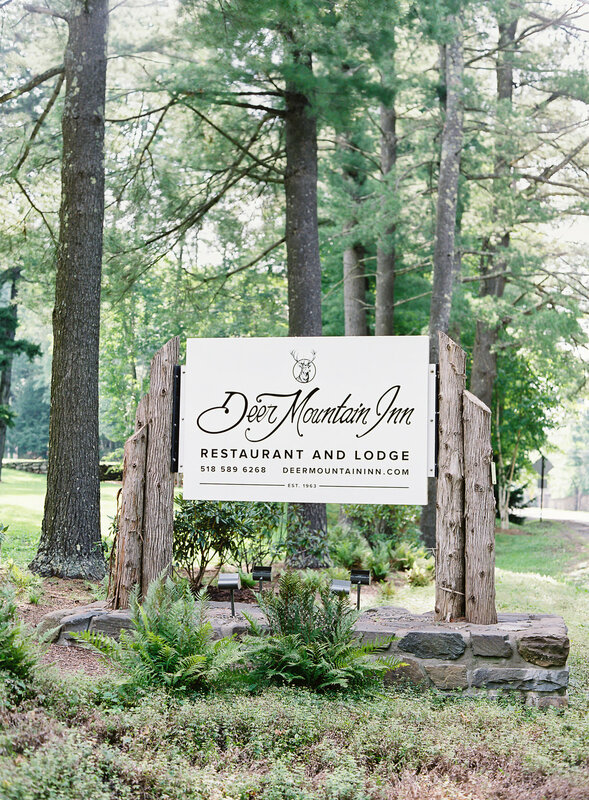 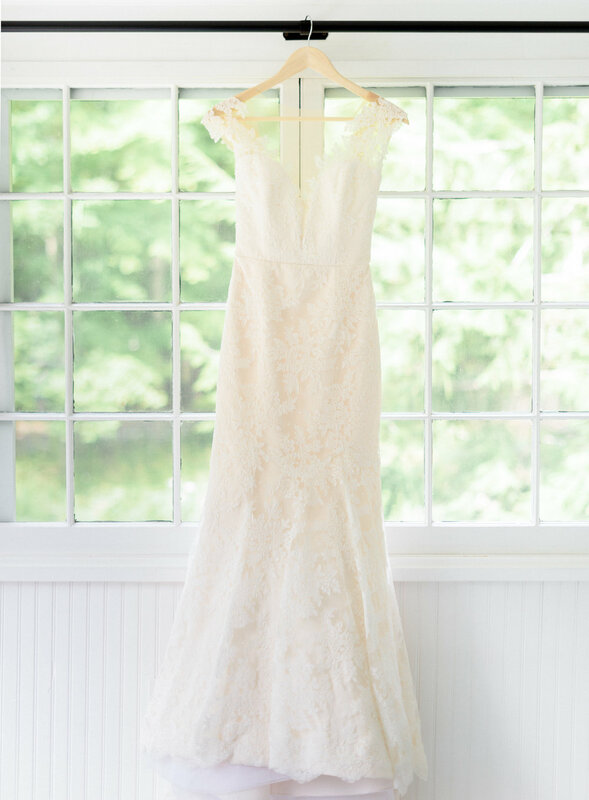 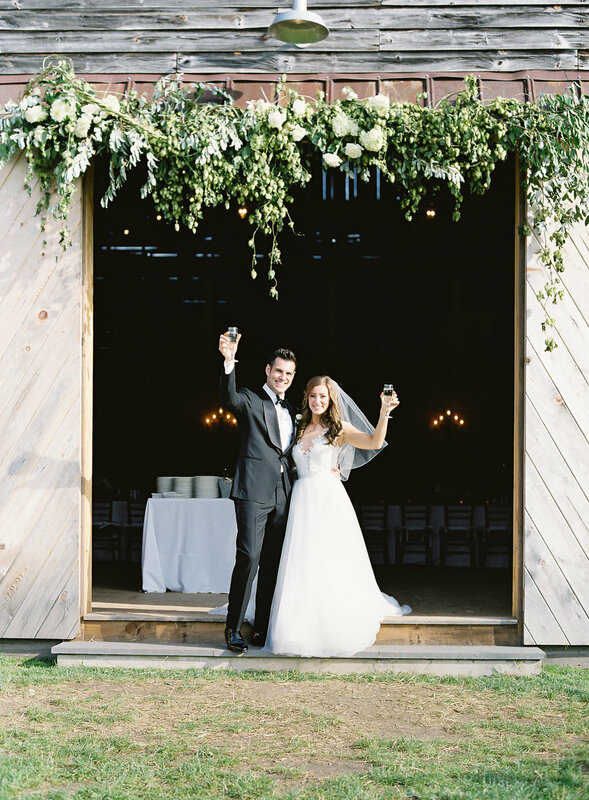 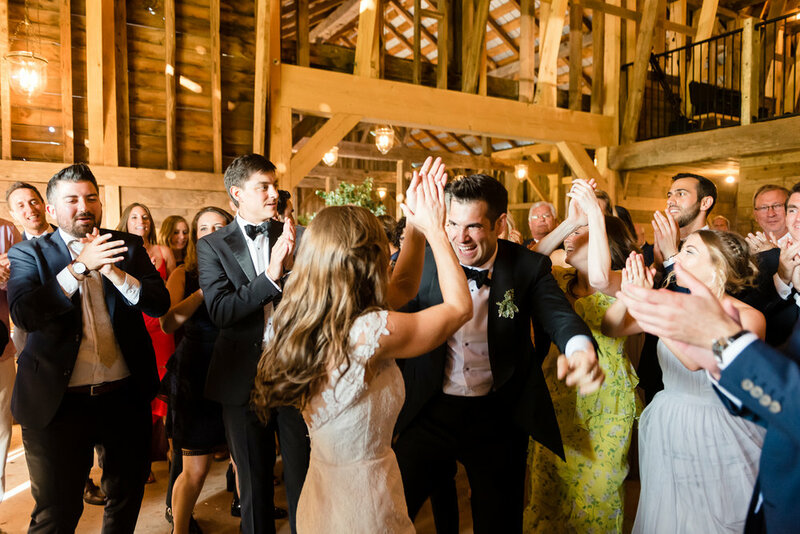 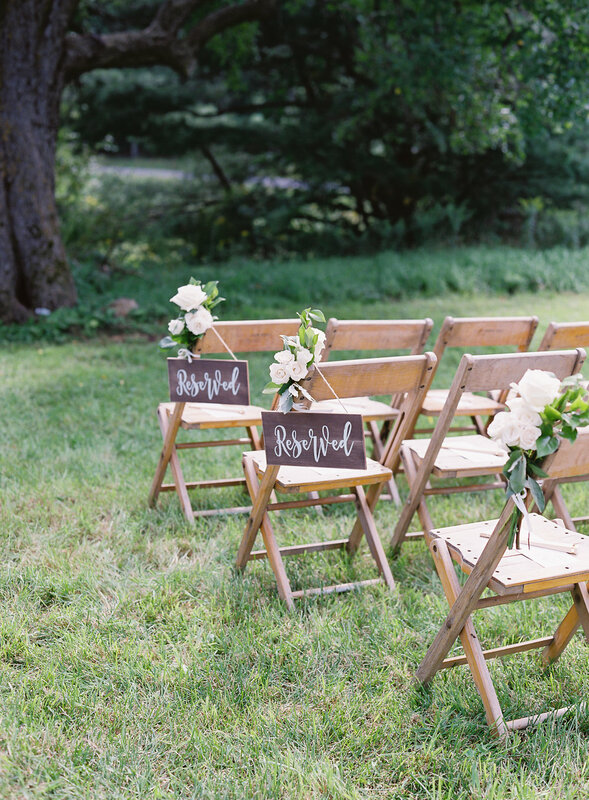 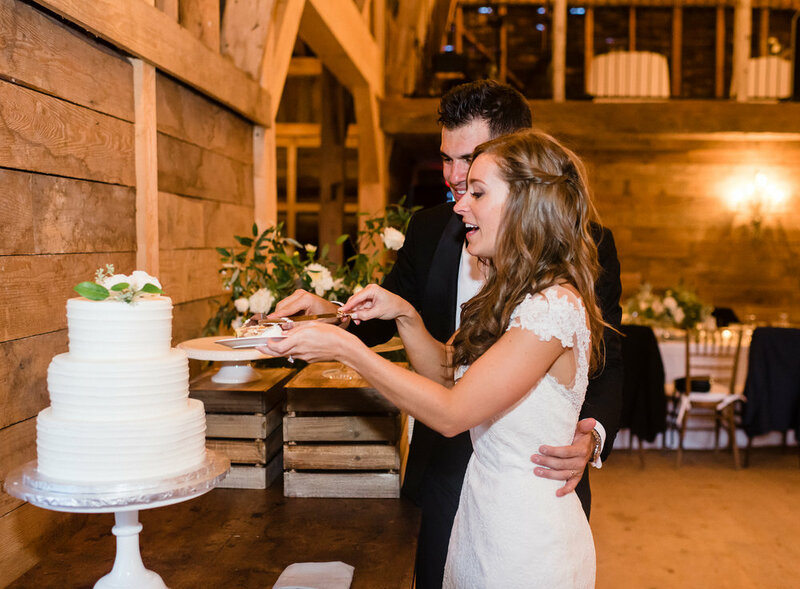 "Cathy was absolutely instrumental in our Upstate wedding planning. 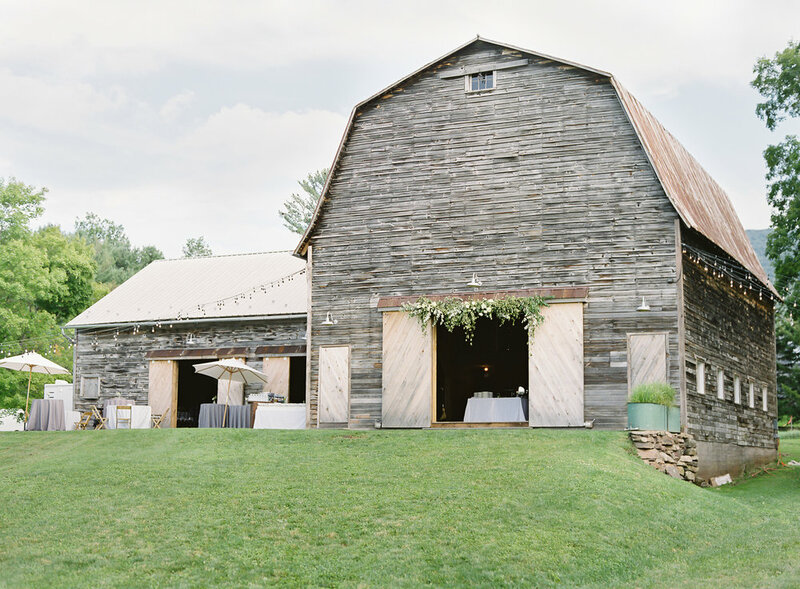 With both my husband and I living in the City, and my family living in the Midwest, we knew very little about the area, and even less about a "barn" wedding. 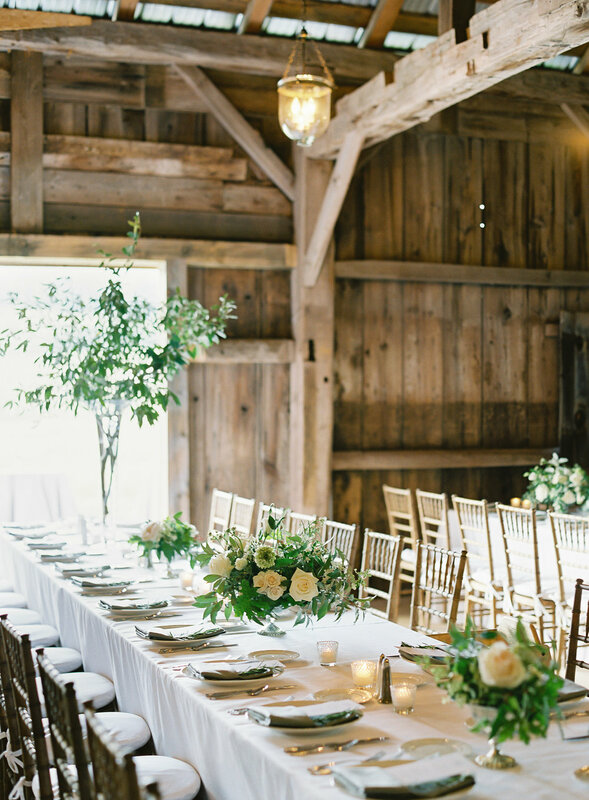 When it came to logistics, Cathy knew exactly what we would need from caterers, what types of tents we'd need for rain plans, and how to put together a shuttle schedule. 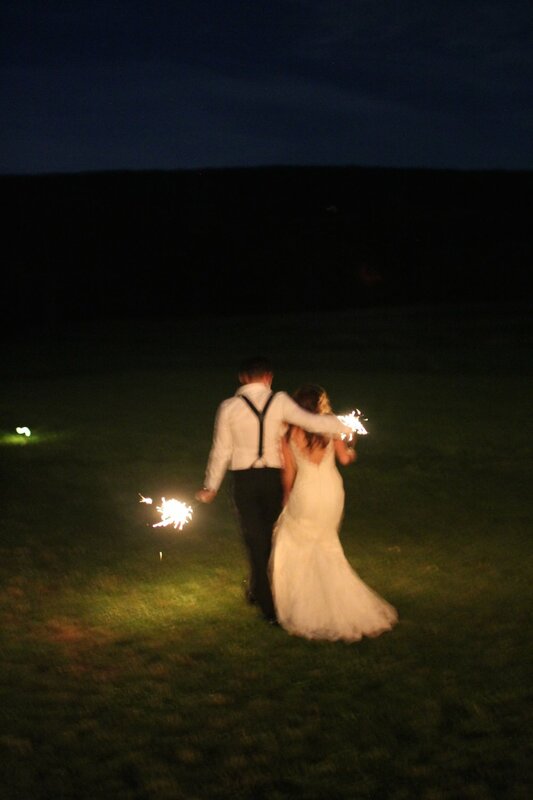 We truly could not have done it without her."